We understand that a job placement is more than just a fee; it changes the lives of both the candidate and the company. Blue Ridge Executive Search is the single source for all your talent acquisition needs. No one can match our drive or our industry leading, fully-integrated array of services. 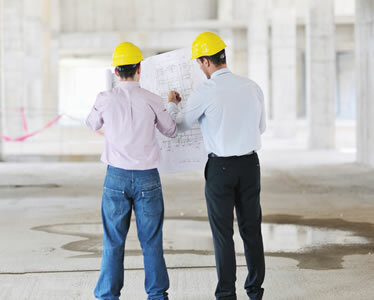 We are a national search firm that helps businesses manage risk by hiring the best professionals in the areas of construction and transportation. In today’s business environment you cannot afford to make wrong hiring decisions when looking to manage risk. Using Blue Ridge Executive Search for your recruitment needs ensures that you will not.